TRAINING AND COMMUNICATIONS BUILDS CONFIDENCE, AND CONFIDENCE BRINGS SUCCESS. Knowledge of and compliance with the regulations. Have your employees been properly trained? 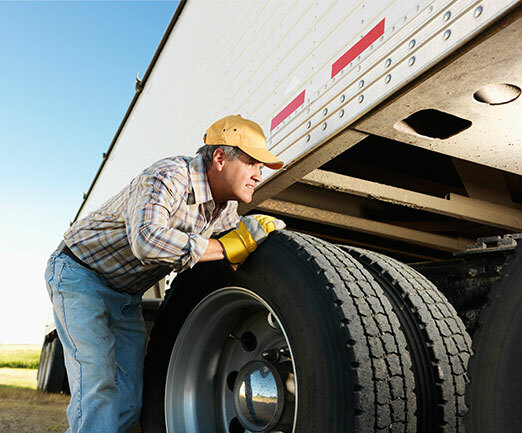 Every employer shall be knowledgeable of and comply with all regulations contained in this subchapter which are applicable to that motor carrier’s operations. Every driver and employee shall be instructed regarding, and shall comply with, all applicable regulations contained in this subchapter. All motor vehicle equipment and accessories required by this subchapter shall be maintained in compliance with all applicable performance and design criteria set forth in this subchapter. Without proper training and education for you and your employees on topics related to the Federal Motor Carrier Safety Regulations, fines can be substantial. Avoid drivers and vehicles being placed out of service costing you time and money by providing proper training. Motor Carrier Safety Analysis can provide you with the required training necessary to meet the requirements of a motor carrier. We have the resources, experienced instructors and the commitment to train your employees and drivers alike. Please see the training services section for further information.